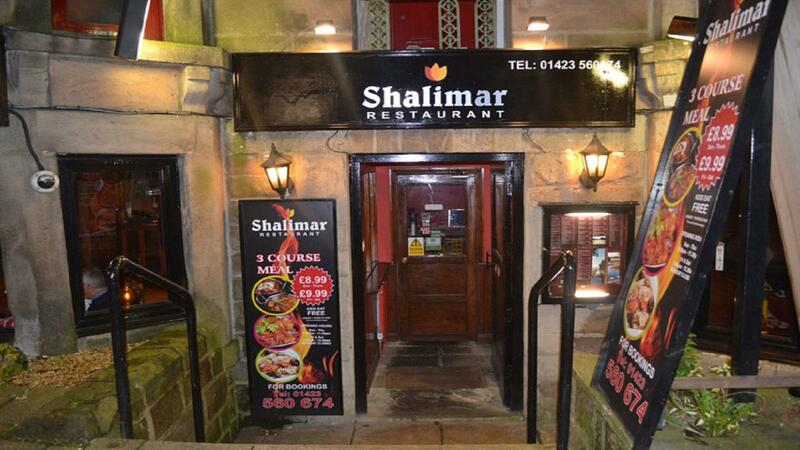 Shalimar is a charming Indian restaurant and a wonderful asset to north Yorkshire's spa town of Harrogate. Shalimar produces the very best Indian cuisine and sources the freshest ingredients from local food producers. Remaining true to traditional Indian flavours, cooking styles and recipes, Shalimar has created an extensive menu featuring popular classical dishes mixed with their own unique twist on the familiar. The Chef's recommended dishes encourage customers to try exciting alternatives to the usual. Curry fans will be spoilt for choice with an array of popular classics too. Offer Excludes All Seafood Options.